Giving Brooklyn something to smile about since 2007! 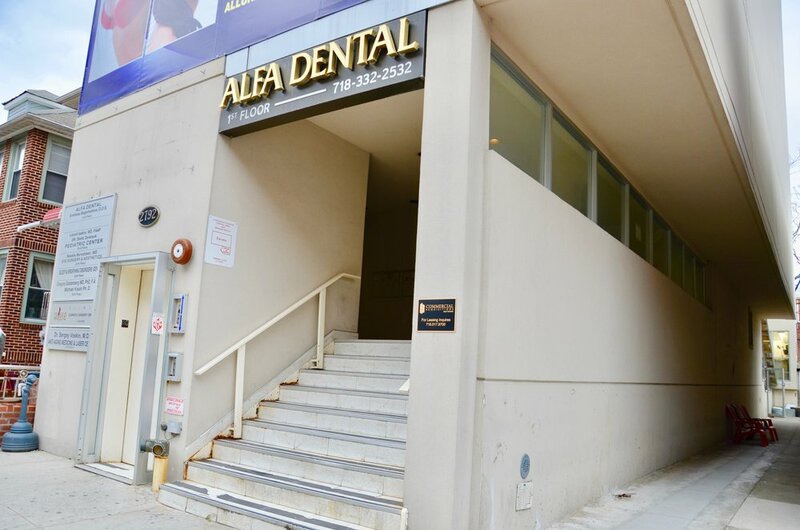 Welcome to Alfa Dental, conveniently located near Neck Road in Sheepshead Bay. Here, our professionals know that dental health is not just about white smiles: it’s about having strong teeth and healthy gums. It's about worry-free preventative care and comfortable, professional repair. Our mission is to help our patients achieve the smile they deserve in a painless, compassionate, and efficient way. 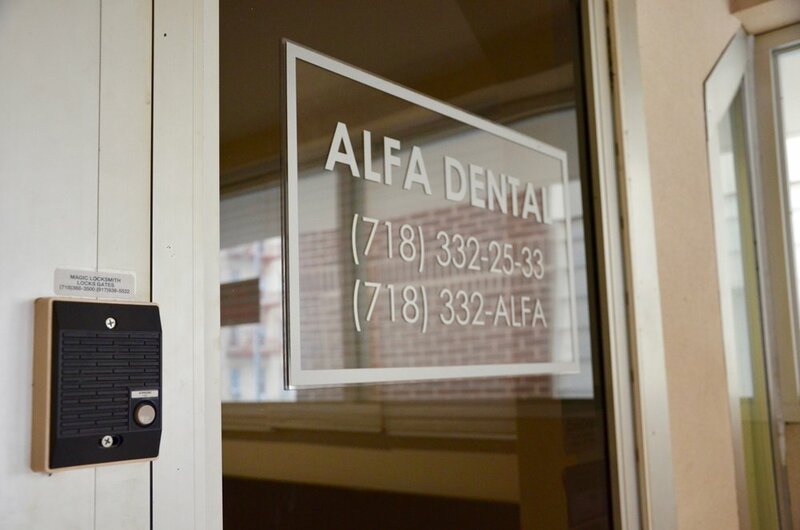 At Alfa Dental, your comfort comes first. Using the latest in A-Dec Dental technology, we deliver the highest level of dental care with evident results. 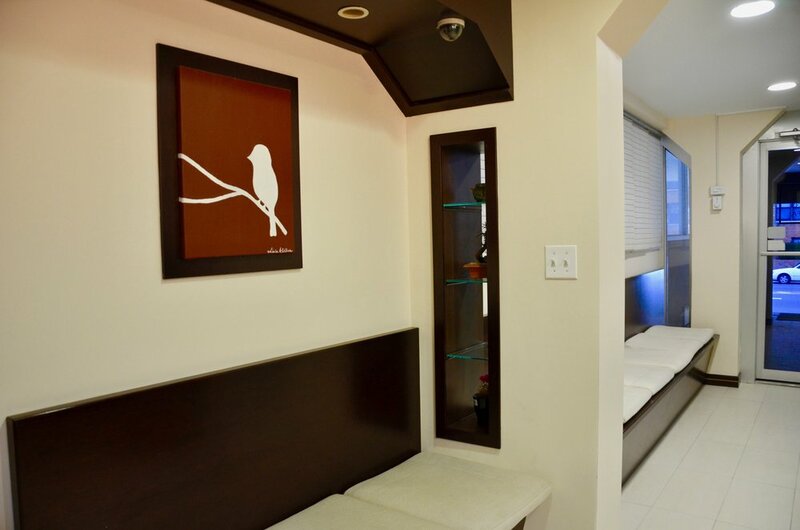 Before our doctors are ready to see you, you will relax in our minimalist-aesthetic waiting room, equipped with comfortable seating, a water dispenser, and television to ensure your comfort. Dr. Svetlana Bogomolova brought her passion for and knowledge of dentistry with her when she moved to NYC in 1997. 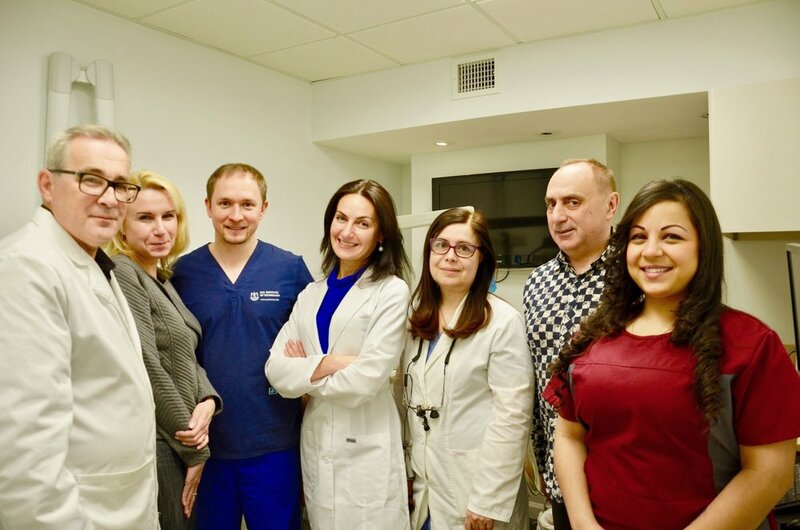 A graduate of New York University (Top 5 best dental school in the U.S. and top 10 in the world), Dr. Bogomolova has been treating happy patients since 2005. Before beginning at Alfa Dental, she was a resident at the Lutheran Medical Center. Dr. B is passionate about bringing considered, quality care to people—evident through her long standing relationships with patients and their families. Dr. Yelena Shargorodskaya is a detail-oriented and careful dentist serving the Brooklyn community. She is originally from Russia and attended New York University, where she received her dental degree. Dr. Shargorodskaya has served Brooklyn patients for many years and continues to prove her devotion to ensuring the longevity of her patients’ health and developing relationships with them through her work. She takes her time to understand symptoms and give correct diagnoses, all the while ensuring patients' comfort. 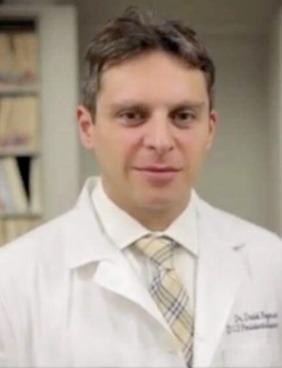 Dr. Mark Branzburg is originally from Russia, where began his dental training and graduated from dental school. He then moved to Florida, U.S., and within a few years, achieved his Dental Hygienist certification. 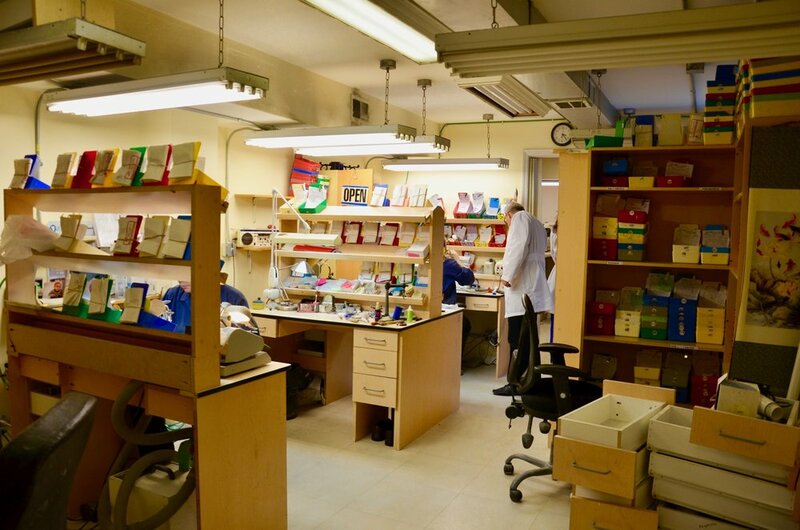 Dr. Branzburg continued his dental studies at NYU, after which he settled down in Brooklyn and decided to expand his career by opening a dental laboratory, Ark Dental Lab®. Working in tandem with Alfa Dental, Dr. Branzburg ensures the quality of all cases, maintaining the highest level of patient satisfaction and comfort.